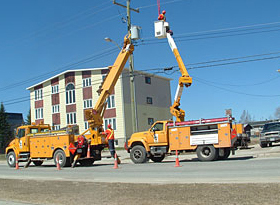 Conditions of Service – Hearst Power Distribution Company Ltd.
Hearst Power Distribution Company Limited’s Conditions of Service outline the services provided, ensuring fair and consistent treatment to all customers. Information on regulations for electrical service and guidelines for installations and inspections are included. For more information, please read the complete Conditions of Service document.